Blizzard Entertainment has this week finally released the highly anticipated Overwatch animated short movie which is breathing previously teased. The latest Overwatch animated story “Rise and Shine” embedded below reveals more Overwatch’s tenacious climatologist, Mei. 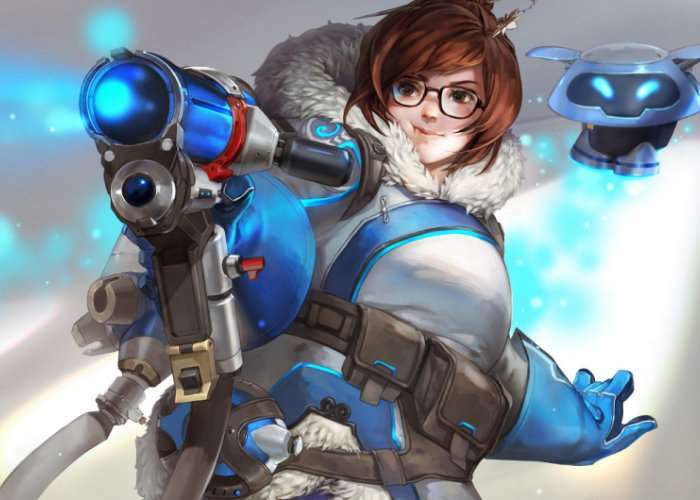 In “Rise and Shine”, Mei wakes up years after being cryogenically frozen to find that Overwatch has been disbanded, the world is very different than the one she knows, and that she is the last surviving scientist at Ecopoint: Antarctica. With limited resources and time, Mei must use science to figure out a way to get help. For more information on Overwatch and more animated short stories jump over to the official PlayOverwatch YouTube channel by following the link below.